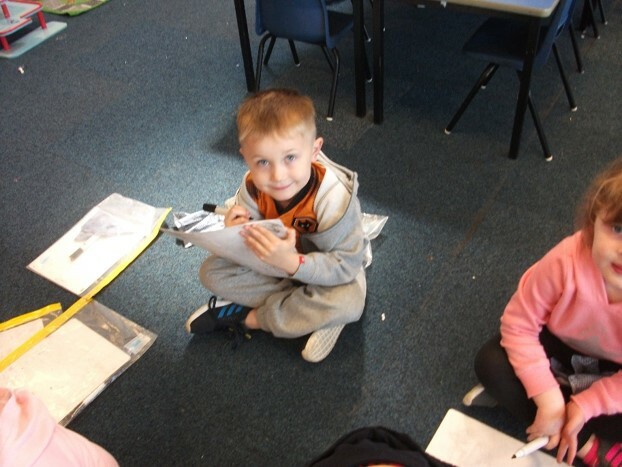 RKB tackled the tricky concept of estimating! We talked about how this means having a sensible guess and that it will not always be exact. 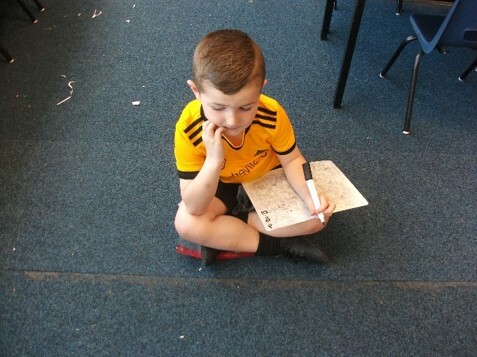 We then played a game where we had to estimate how many objects we could see before they quickly disappeared, this means there was no time to count them all exactly! 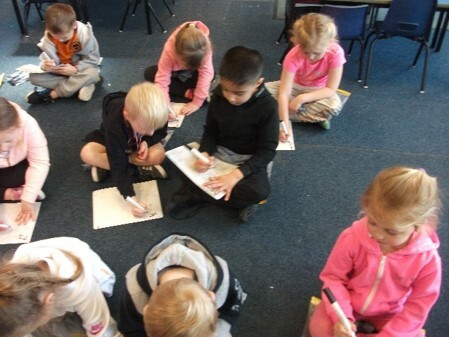 We discussed what the word estimate really means and how we just need to give it a go! At first we found it tricky to accept that we might not always get the answer right and had lots of attempts at playing the game. Sometimes we even rubbed our answers out and tried to change them to get the exact answer, so that we could get it right! We played the game again the next day and we talked about trying to get as close as possible with our ‘sensible guesses’ and soon started to accept our answers and not rub them out. 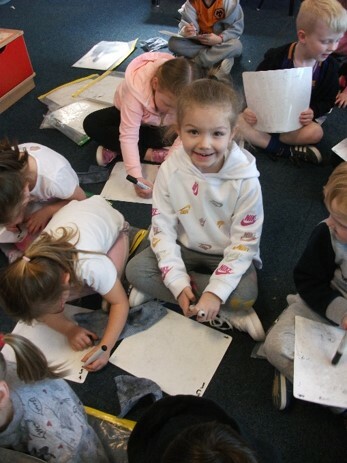 All of the children loved trying to be as accurate as possible with their estimations and the comments in our classroom such ‘I can’t get it right’ soon changed to ‘I was so close!’ There were soon smiles all round! 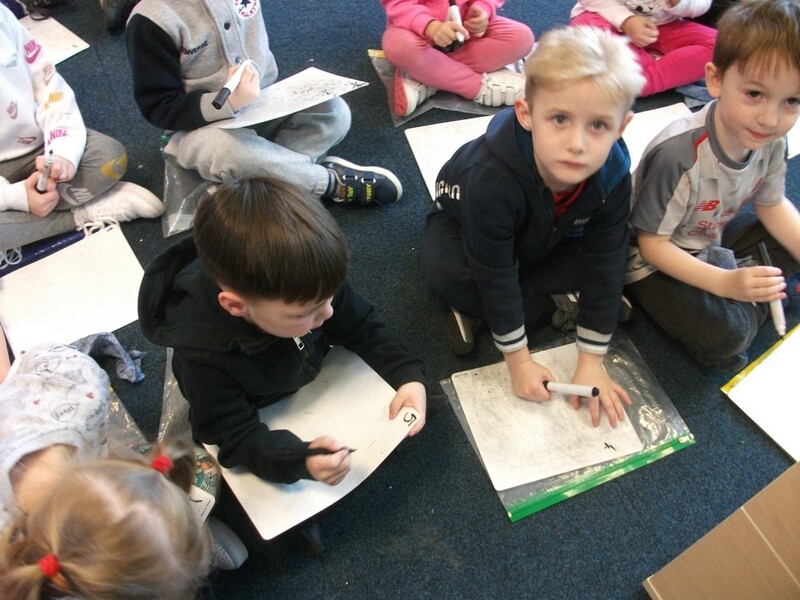 By the end of the session all of RKB were proud to say that they did not rub their work out and loved saying ‘I’ll give it a try or I’ll have another go’. These are now some of our favourite catch phrases, even when we find something tricky!